At this stage, the term fussy eater is likely to be quite synonymous with your child. A child coming back with a leftover lunch box can be annoying to say the least. 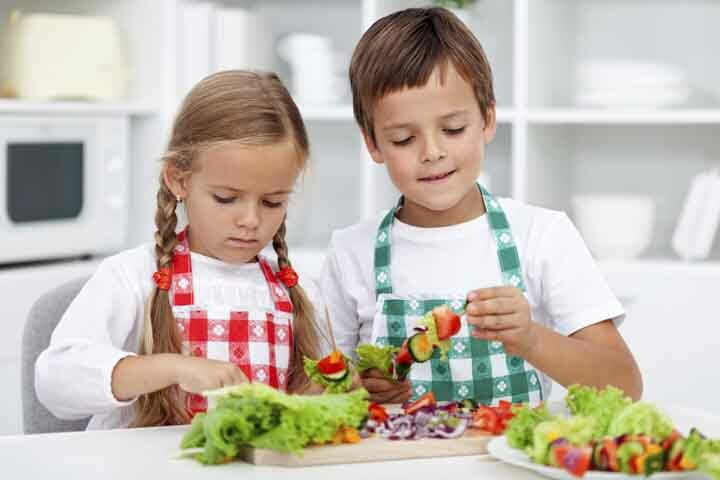 You don’t know how and what you should do so that you get the little one to eat and be healthy. This is tricky. Making your child be a part of your lunch packing process is a good way to go about it. The moment you involve your child in something that matters to both of you, your child also feels responsible towards the task and acts accordingly. Give importance to his choices, likes and dislikes and decide the things that goes in the lunch box on each day of the week. This way the child knows what is there and will have no excuse not to finish the food. Also, talk to your child about the importance of food and health and the very fact that there are scores of children who sleep hungry every night. You child will automatically learn the importance and will be more diligent with this lunch and food otherwise too. Praise the child if the lunch is properly eaten. You can also reward him with his favourite treat once in a while.